Several studies have reported a lack of gender diversity in clinical trials, with trials including mostly adult males; however, a recent review of publicly available registration data of clinical trials at the US Food and Drug Administration for the most frequently prescribed drug classes found no evidence of any systemic significant under-representation of women. The findings were published in January 2018 the British Journal of Clinical Pharmacology. 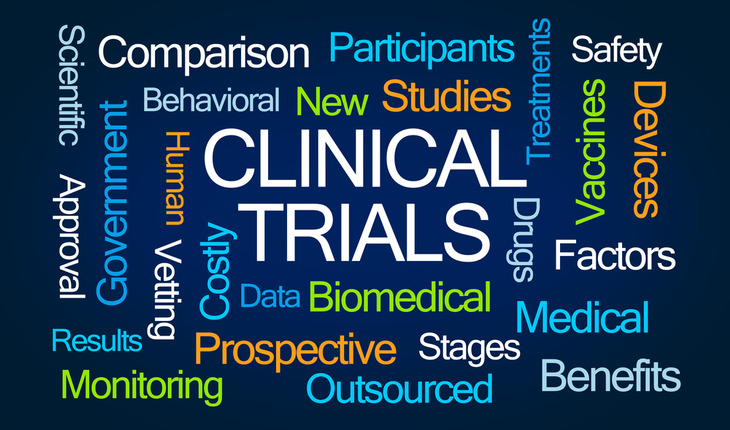 A release from the publisher notes that the analysis entailed 38 drugs with a total inclusion of 185,479 trial participants and revealed that through the clinical development phase, the proportion of women participating in trials gradually increases from 22% in phase 1 to over 48% for phase 2/3 trials.